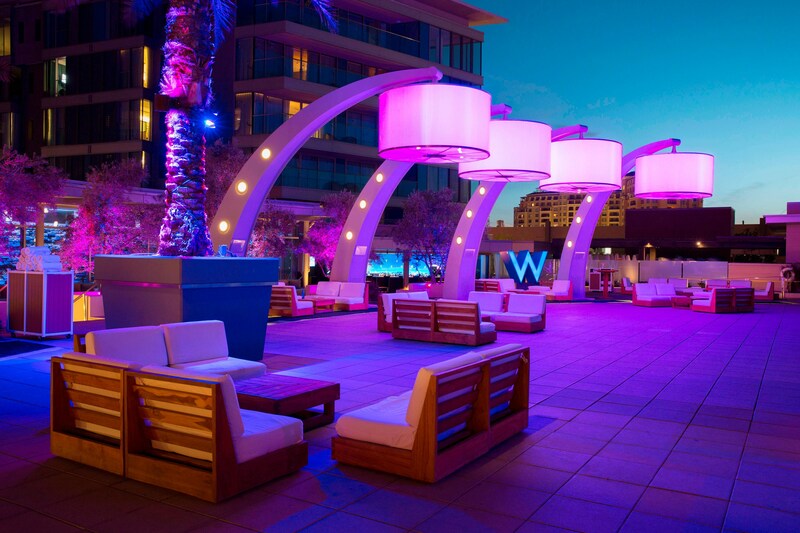 Experience Arizona&apos;s lively destination sensation at W Scottsdale. Surrounded by exhilarating arts, sophisticated shopping, world-class golf and a pulsating nightlife, our AAA Four Diamond hotel is a haven of style and substance. 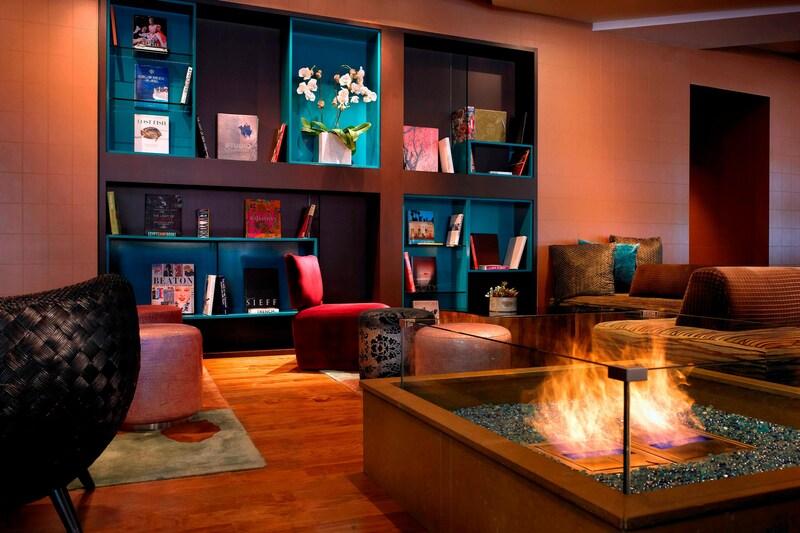 Unpack your bags in vibrantly appointed accommodations, showcasing modern amenities and stunning desert views. Enhance your experience in a sixth-floor VIP suite with living rooms, high-tech kitchens, hardwood floors, en-suite laundry units and floor-to-ceiling windows. Thrill your palate with modern Asian cuisine, fresh sushi, cold sakes, fine wines and innovative cocktails at our chic restaurants and lounges. After a full day of fun, refresh and revel at our stylish WET® Deck. 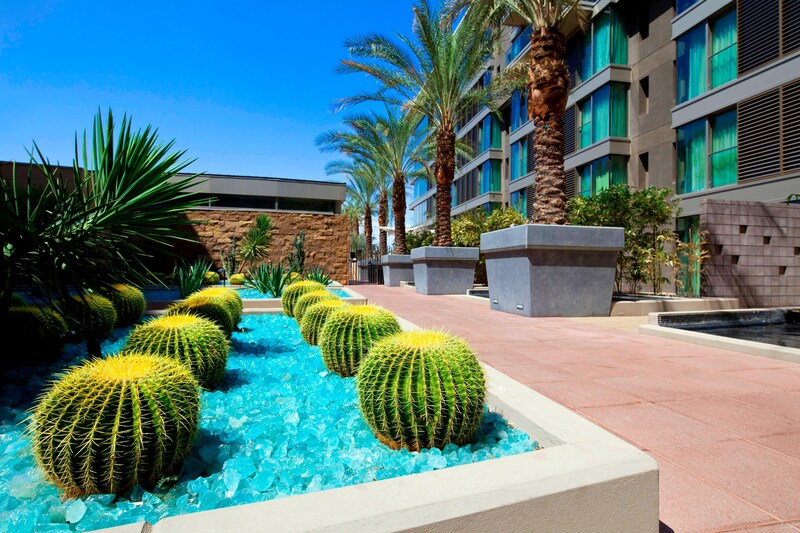 With a cutting-edge gym, sophisticated event space and signature amenities, our hotel is a glittering diamond in Scottsdale&apos;s vibrant downtown district. WET pool is located on the second floor of W Scottsdale, perched dramatically above the hotel entrance with four large portholes on the bottom, allowing sneaky, cheeky peek-a-boos from below. Featuring underwater lighting and music, and water heated or cooled as necessary, you&apos;ll never want to come out of the water or leave the stylish pool scene. 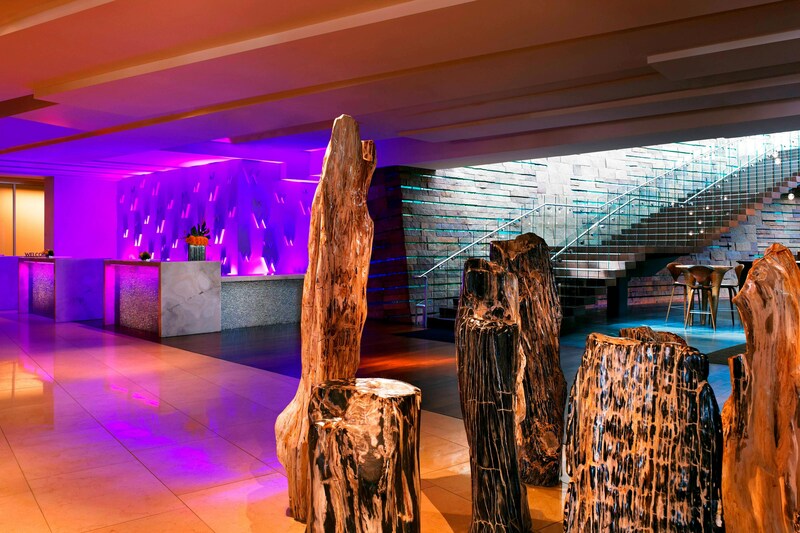 We&apos;ve knocked down the walls of a traditional lobby so you can open your mind and feel alive while socializing. Savor a libation from our extensive list of signature cocktails or enjoy VIP bottle service from your reserved table. Once the lights go down, the Living Room transforms into a stylish lounge where hotel guests mingle with Scottsdale’s local residents until 2AM. Guests are also welcome to enjoy the sultry sounds of local and national recording artists during Living Room Live, every Wednesday, Thursday, Friday and Saturday. Voted "Top 10 Asian Restaurants" by Arizona Republic, Sushi Roku, our Scottsdale restaurant, pushes the boundaries of modern Asian cuisine with a dazzling array of fresh sushi, luscious salads, thoughtful appetizers, and an extensive selection of hot entrees. For a truly authentic Japanese experience, enjoy our signature "Omakase" dinner, a creatively orchestrated artistic presentation of signature Sushi Roku offerings. Also offered are an array of non-sushi items like a 14-day aged rib-eye steak, filet mignon, and Chilean Sea Bass. 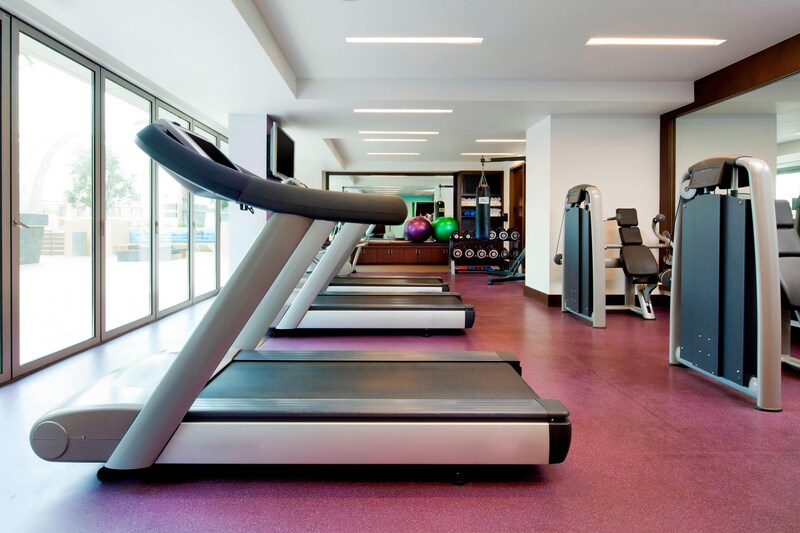 Open 24/7, our 1,100-square-foot, state-of-the-art, fully equipped fitness center is where you feel good, relieve stress and push yourself to go further. Or put your spin on the scene and explore Scottsdale on one of our custom cruisers. From rooftop yoga to hiking any of the mountains in our backyard, borrowing a hotel bike or strolling our meditation garden, we have everything you need. 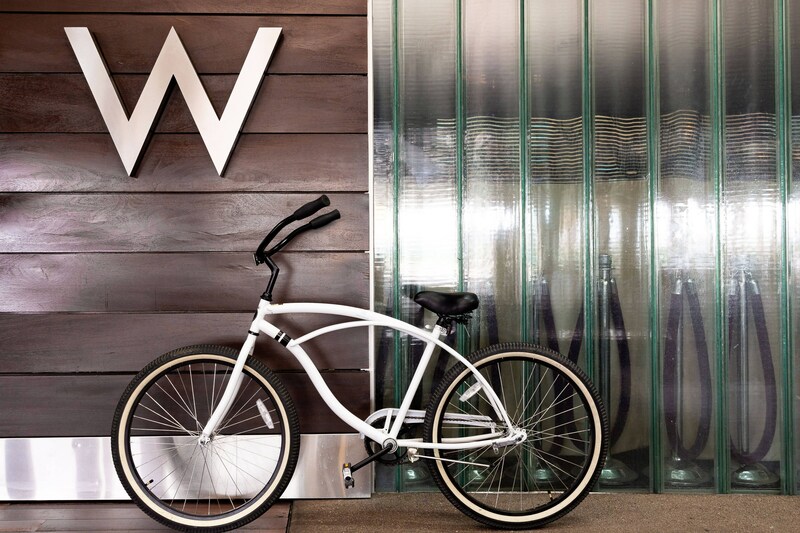 From sunrise to sunset, bikes will be available for complimentary checkout at the Welcome Desk. Whatever, whenever we can do to fuel your stay, just ask. Scottsdale&apos;s social and cultural scene has exploded in the past decade. In fact, the city is often considered the desert version of Miami&apos;s South Beach, due to our pulsating late-night atmosphere and vibrant Entertainment District. Scottsdale also reigns as one of the world&apos;s premier golf and spa destinations, and offers exciting sporting events at the University of Phoenix Stadium and Chase Field.